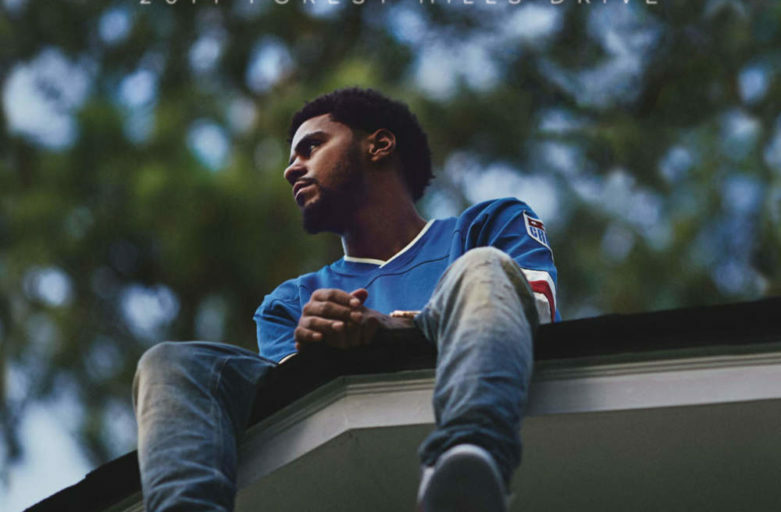 “No role models and I’m here right now/ No role models to speak of/ Searchin’ through my memory, my memory/ I couldn’t find one” are lyrics vocalized by one of Hip Hop’s most polarizing artists, J. Cole. These lyrics are stripped from his hit song, “No Role Modelz”, which is featured on his critically acclaimed 2014 album, 2014 Forest Hills Drive. 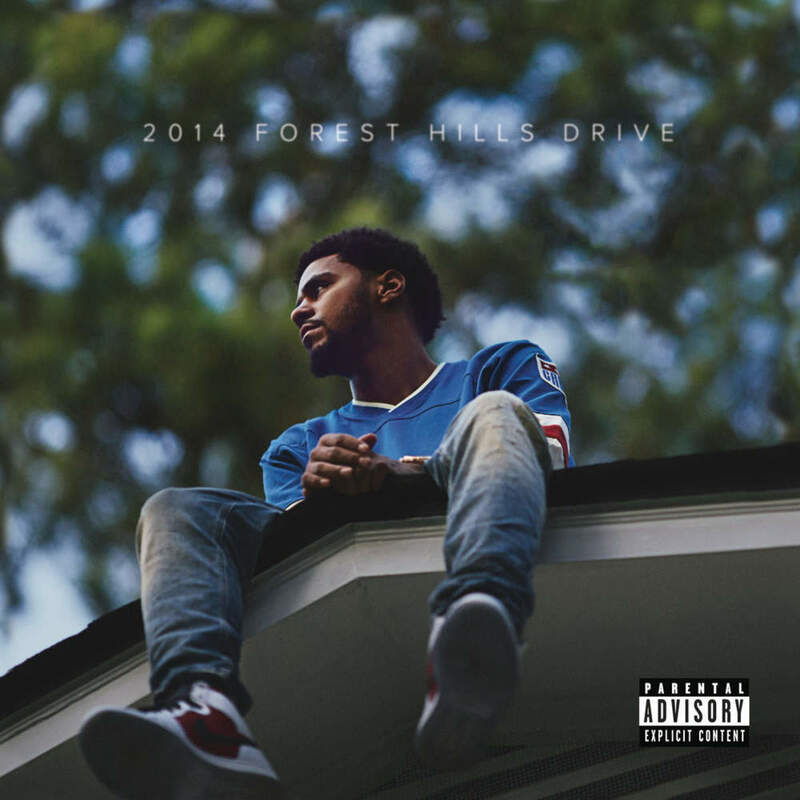 The album is a deep self-reflection of the rapper, whose real name is Jermaine Cole. It explores his attempt to craft art that can reach the masses, while still staying in touch with his true self. “No Role Modelz” in particular explores the impact that role models have on society and the rapper himself. Cole alludes to wanting to be like Uncle Phil from The Fresh Prince of Bel-Air, who was the father figure to Will Smith’s character on the show and Cole himself. He also speaks on what happens when role models are not present and the effects on society they can have: “One time for my LA sisters/ One time for my LA h*es/ Lame n****s can’t tell the difference.” Although this is one effect of what can happen when role models disappear, what are some others? We must explore this to assess how we can better ourselves and understand why role models are important. So, before we understand why role models are important, we must understand what a role model is. The Merriam-Webster definition is a “person whose behavior in a particular role is imitated by others.” With this being said, we can begin to identify why role models are important. If role models are people who others try to imitate, what happens when role models aren’t present? One thing that can occur is a depression in societies. This can be clearly illustrated by the assassination of Martin Luther King. He was a man who was directly responsible for the quelling of violence in Black communities across the nation during the Civil Rights movement. When he was murdered, the tensions from his murder and the still existing racial strife proved to be a catastrophic mix as it resulted in widespread rioting. Some key cities that the rioting over took were Chicago, Baltimore, and Washington DC. The cities were set ablaze and the injuries soared into the thousands as the unrest persisted. Things escalated to the point that the National Guard had to be dispatched to certain cities. The sad reality is that the one person who may have had the ability to hinder the rioting was the reason why it happened. This illustrates the power that role models have on our societies. Another example of the impact that role models possess can be seen in the fact that they can influence the trajectory of the future of those who look up to them. A role model that fits this bill is Nelson Mandela. Although he is known as a political prisoner who was also a voice of the Black South African people throughout apartheid, an abundance of his work for them occurred as apartheid was coming to a close. To begin, apartheid was a system that allowed discrimination and segregation that favored the White population of South Africa. Nelson Mandela began his fight to end it many years prior to its eventual termination. But, his impact made leaps and bounds when he was released from prison in 1990, after serving 27 years. He began to negotiate and rally for the speedy, yet peaceful end to apartheid. Four years later, Mandela became the 1st President of the newly democratic nation. A year after doing so, he founded the South African Truth and Reconciliation council. This was an open forum for any victims and perpetrators to share what they endured during the odious era of apartheid. This open dialogue deterred what theoretically could have been one of the bloodiest clashes of opposing groups in history. The reason that he was so successful in doing so was due to the fact that he was a revered figure in South Africa and beyond and his message of nonviolence resonated with the wronged people in the country, who only wanted peace in the future. Nelson Mandela’s impact and status as a role model allowed him to preside over his people and lead them to a peaceful conclusion of a dark period in his nation’s history. Finally, role models are important because they inspire those they touch to do better in all meanings of the word. They also show people that there are alternative routes to the one that they initially perceived. Finally, they possess the ability to lead by example, whether they know it or not.